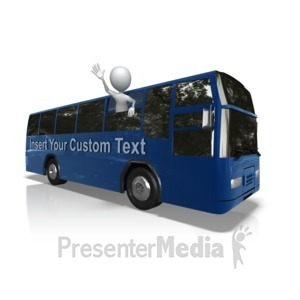 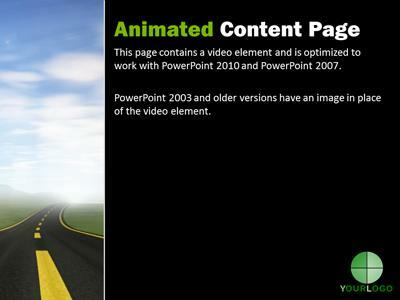 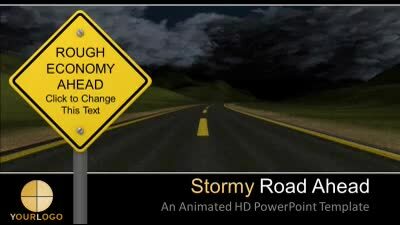 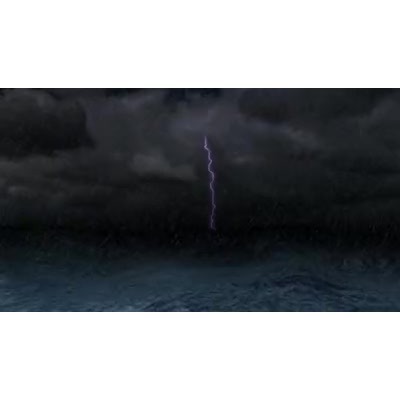 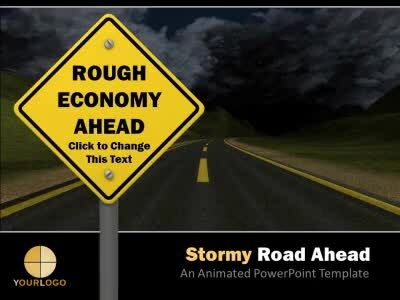 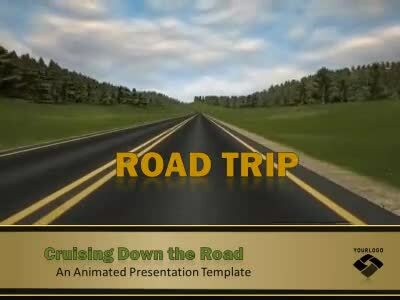 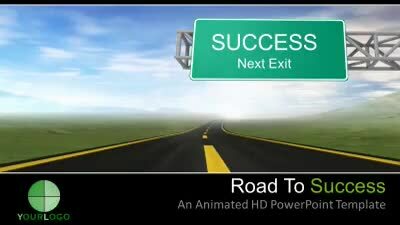 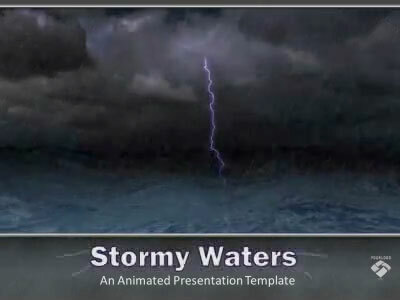 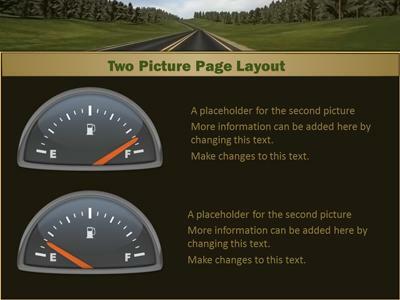 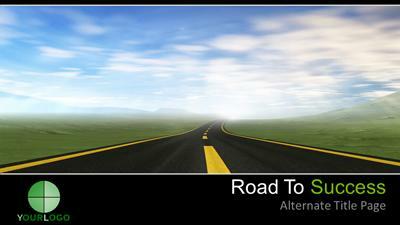 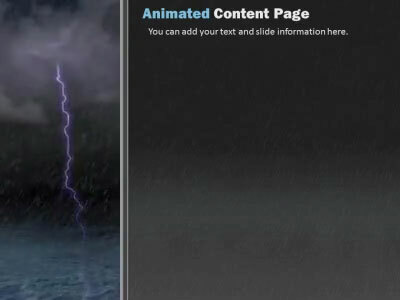 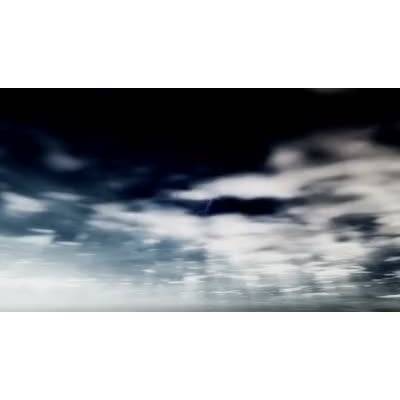 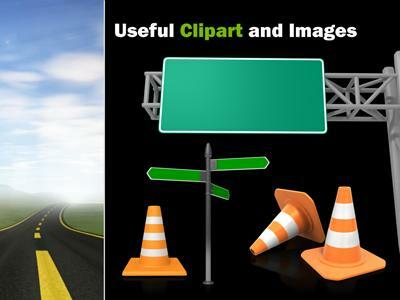 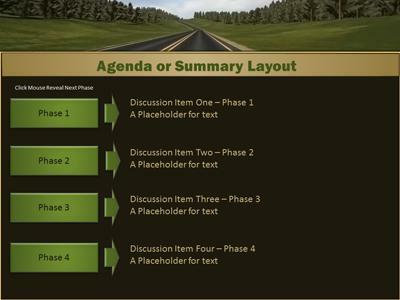 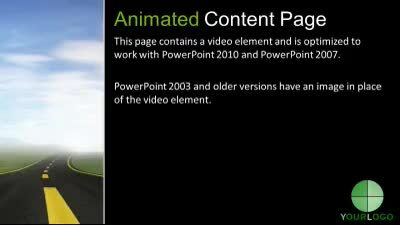 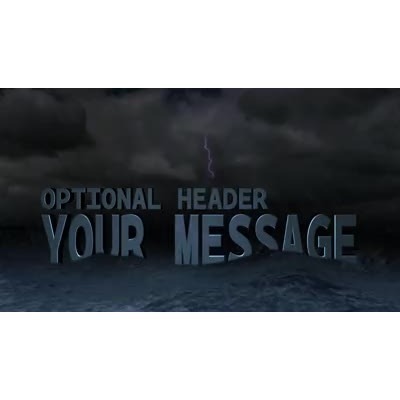 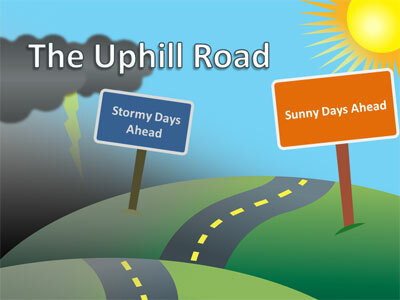 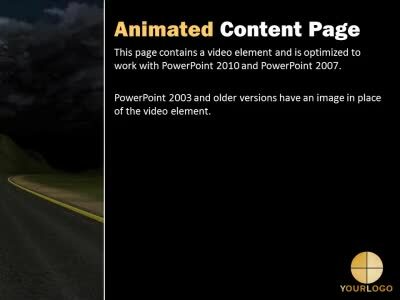 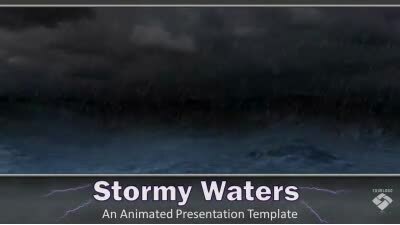 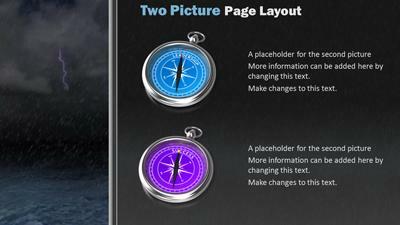 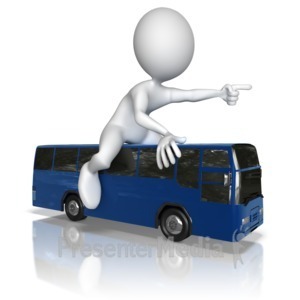 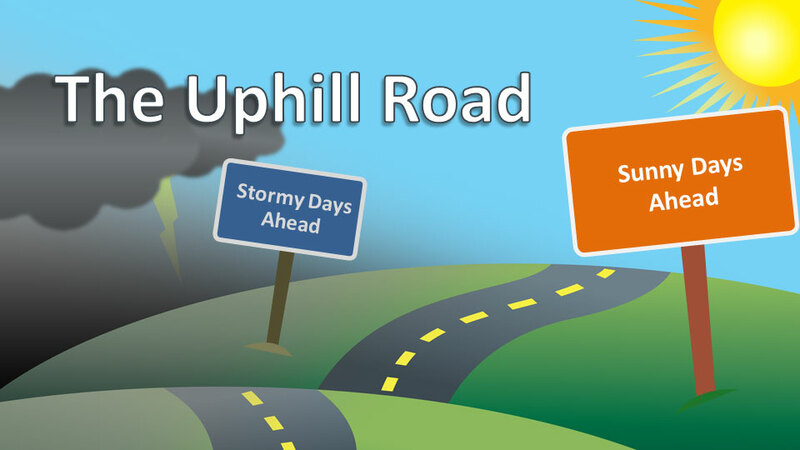 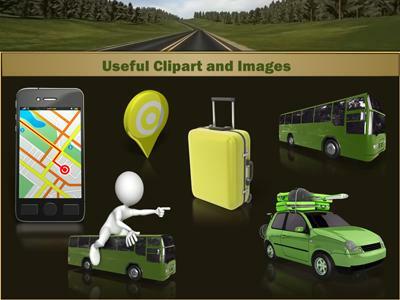 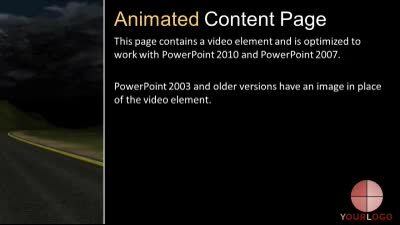 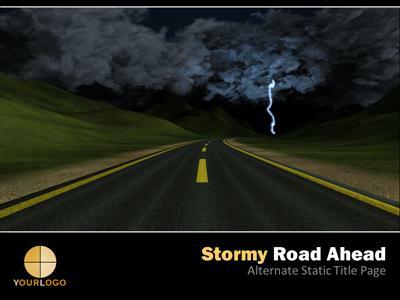 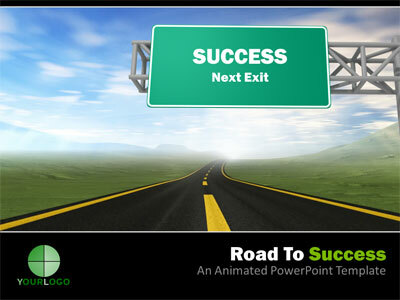 This animated widescreen template shows various slides of roadway going through hills. 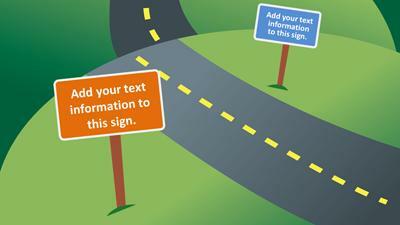 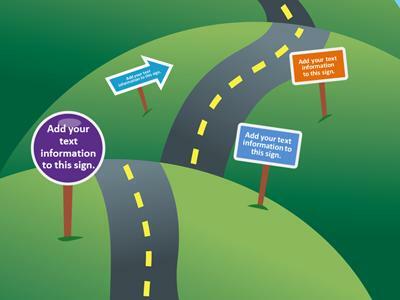 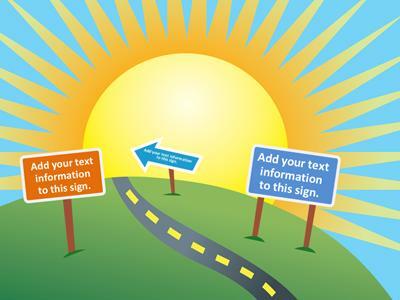 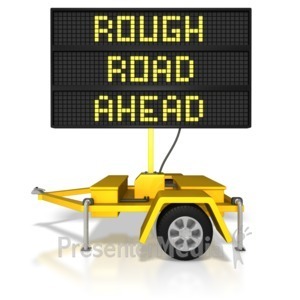 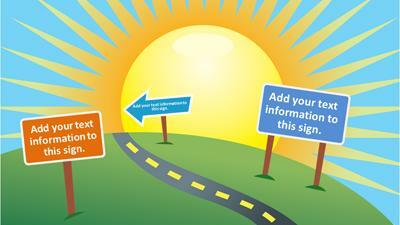 Contains signs along the road that you can edit with your own text. 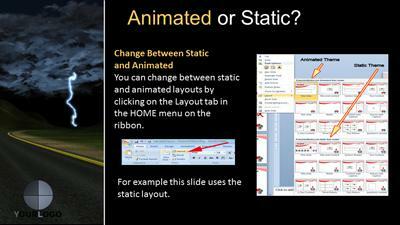 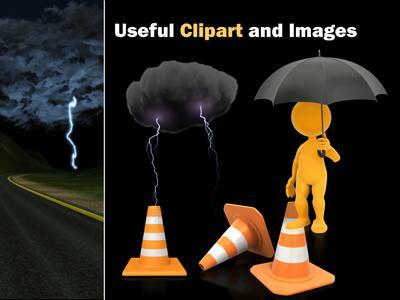 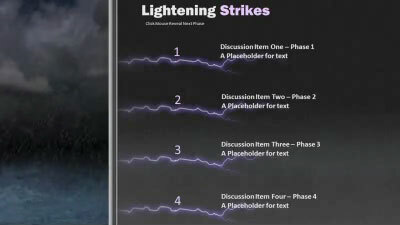 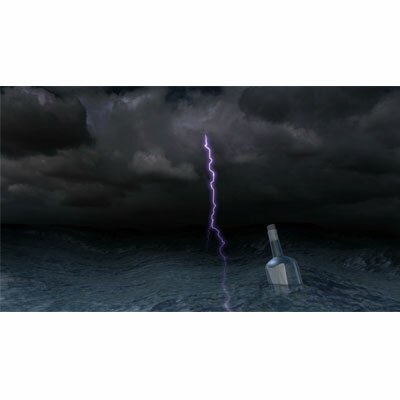 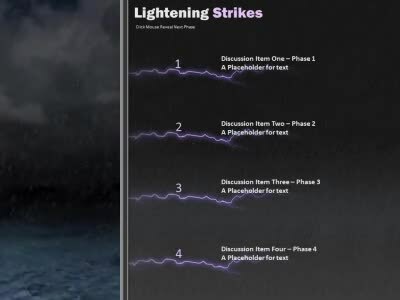 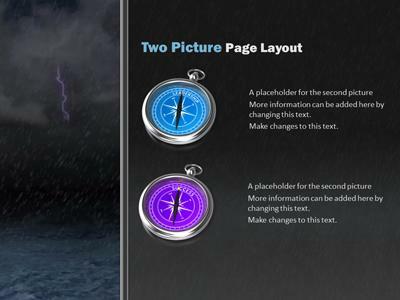 Both PowerPoint and Keynote version available for download.